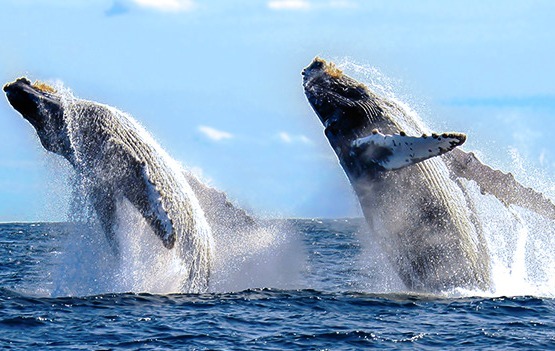 Experience the best of Mexico on your next Cabo San Lucas excursion. 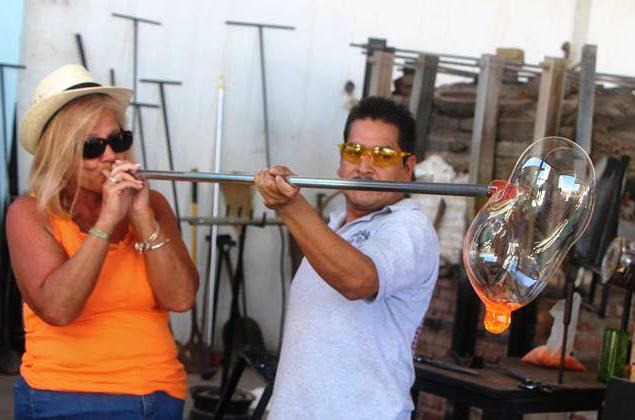 Choosing from the abundance of unique tours, activities and excursions in Cabo San Lucas. 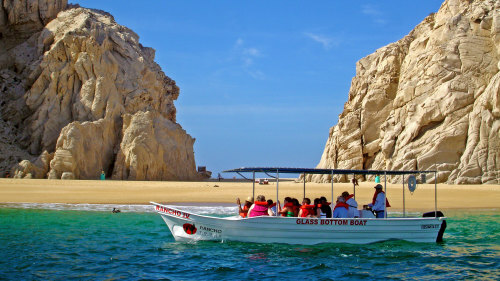 Take a sightseeing tour of San Jose del Cabo and discover the peaceful and cultural side of Cabo and Mexico, Visit site of Playa del Amor (Lover's Beach) and El Arco, a natural archway in the seacliffs. 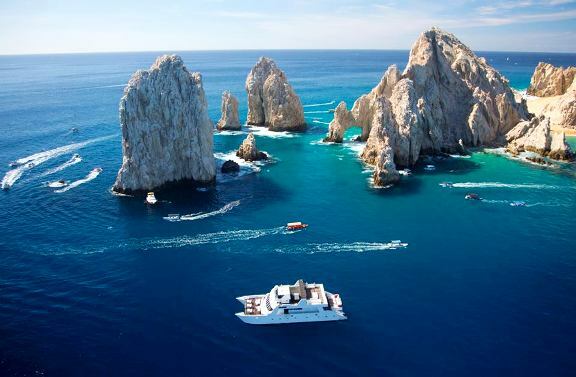 Paddle past the famous El Arco rock arch on a kayak, Relax at Cabo's main beach Playa El Medano, Catch whopper marlin and yellow fin tuna in the Sea of Cortez , Scuba dive with whale sharks, Zip through the air or drive an ATV through the desert to the Candelaria oasis. Visit Plaza Mijares (Main Square), Art District, Misión San José del Cabo Añuití (San Jose Church). 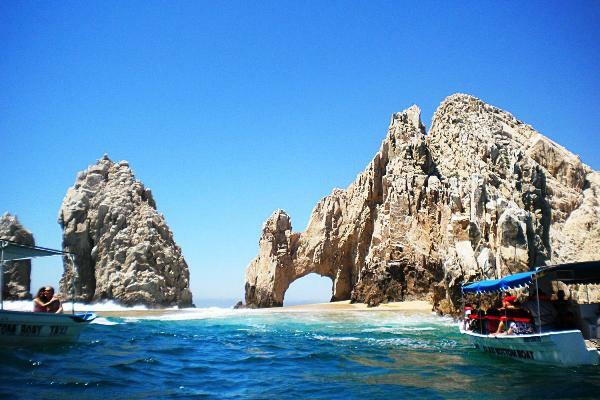 These are just some of the top Cabo San Lucas excursions and things to do in Los Cabos.